There are sake festivals, many sake breweries across the country and dozens of different brands and tastes to try in all regions of Japan. So just what is sake and why is it so popular? 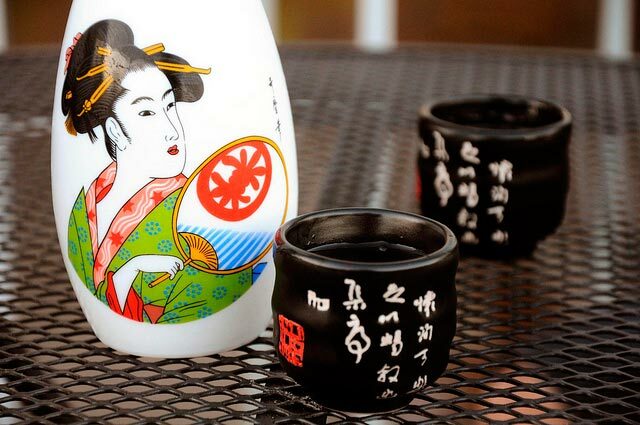 In Japanese the word sake actually means “alcohol”, referring to beer, wine, or any hard liquor. When you order sake in a restaurant, most waiters will clarify what kind of alcohol you are referring to. 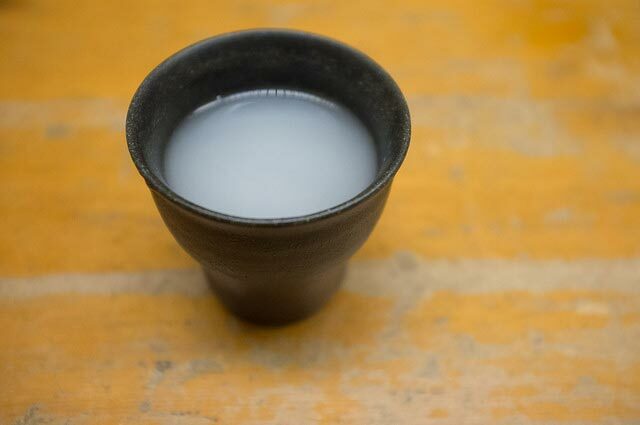 Most people think of Japanese sake or nihonshu, when they hear the world, which is an alcohol made from rice, although it is not rice wine unlike what many believe. The process to make sake is actually very similar to the process used to make beer. Koji is mashed with water and yeast before it gets combined with steamed white rice. At the end the mixture is filtered to produce the end product. One special thing about sake is that as the brewers are making it, they will sing in unison to ensure that the brewing steps are carried out rhythmically and accurately. If you ever get to go on a sake tour, you will witness this unique process, which is really quite fun! When you order sake it is usually served in a small carafe like container called a tokkuri, along with small cups called ochoko. Sake is drunk cold, hot or even at room temperature. Of course the type of sake you drink usually correlates to the season or weather. However, if you were to order very high quality sake, it would always be drunk cold no matter the season. Like any other alcohol, sake comes in a variety of subtle flavors. Some are more sweet, some more smooth and some more dry, there are different tastes that appeal to all different palettes. 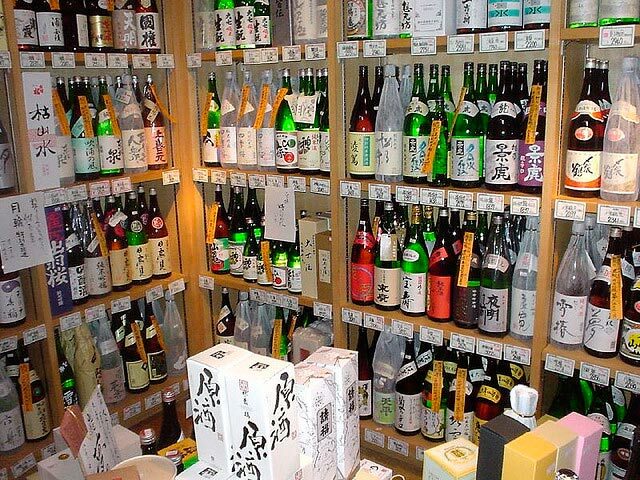 The most common type of sake that you’ll find outside of Japan, is known as nigori sake. If you’ve ever been to a Japanese restaurant in the US, this is what is typically served. This type of sake is unique as it is not clear like other sakes, and instead has a cloudy appearance. It looks this way because it is actually unfiltered. The remaining rice grain gives this type of sake a distinct flavor and texture that many don’t appreciate. So if you’ve ever had sake in the US, don’t completely ignore it while in Japan. Try some of the other varieties, especially the local ones in the region you’re visiting. Since sake seems to have a temperature or flavor for everyone, it’s no wonder this drink is very popular!